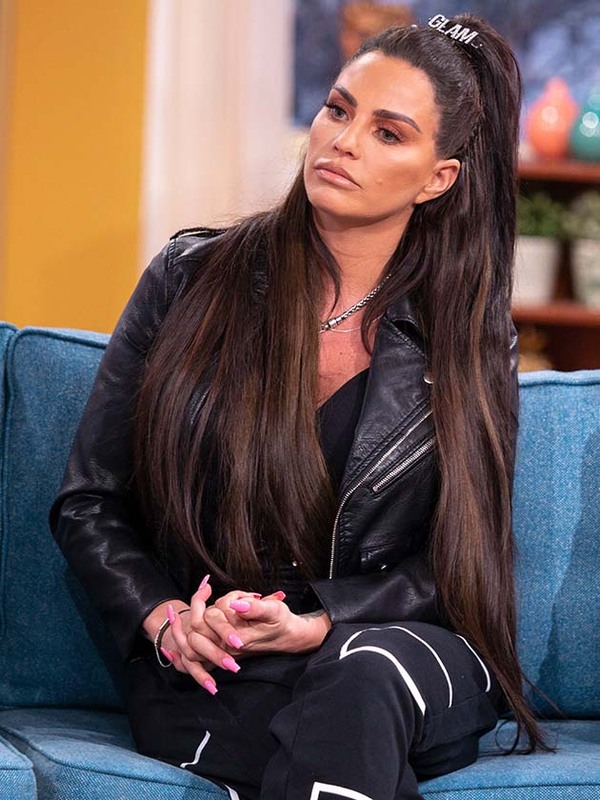 Earlier this week, Katie Price was found guilty of being drunk while in charge of her £75k pink Range Rover. But it looks like the former glamour model is snubbing the drama surrounding her recent court case, as she’s now posted a sweet new video of 16-year-old son Harvey. Taking her mind off her turbulent start to the year, 40-year-old Katie took her kids on a fun day out swimming yesterday. Sharing the sweet afternoon with her Instagram followers, KP filmed her eldest son talking to the camera after his dip in the local pool. ‘Where have you been Harv?,’ the former Loose Woman can be heard asking. The teenager – who suffers from Prader-Willi syndrome – then went on to share his very own photo on social media enjoying himself as he splashed around in the water. ‘Me enjoying the swimming pool tonight thank you mummy 💕,’ the caption reads alongside it. 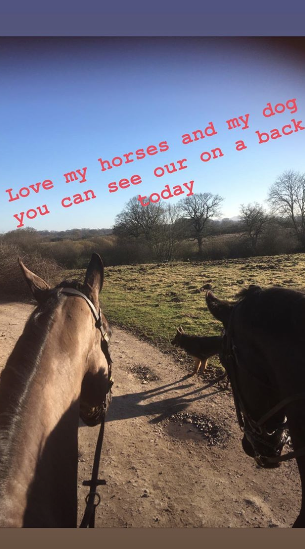 Clearly in a reflective mood, CBB star Katie then shared a snap of her riding her horses at sunset. This comes after the mum-of-five appeared at Bexley Magistrates’ Court in Kent on Monday to receive the verdict on her drink drive charge. After being found guilty of being drunk while in charge of her car, Katie was given the choice of a three-month driving ban, or 10 points on her license, which has been added to another ban from earlier this year for driving while disqualified. The telly star was cleared of the more serious charge of drink-driving by the judge, who said there was no evidence to suggest she’d been driving her ‘vomit-covered’ car before it was found ‘damaged’ by the side of the road. 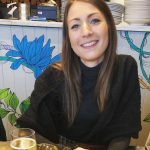 After the verdict, Katie shared a video on her Instagram of her speaking to journalists outside the court where she denied drink-driving.